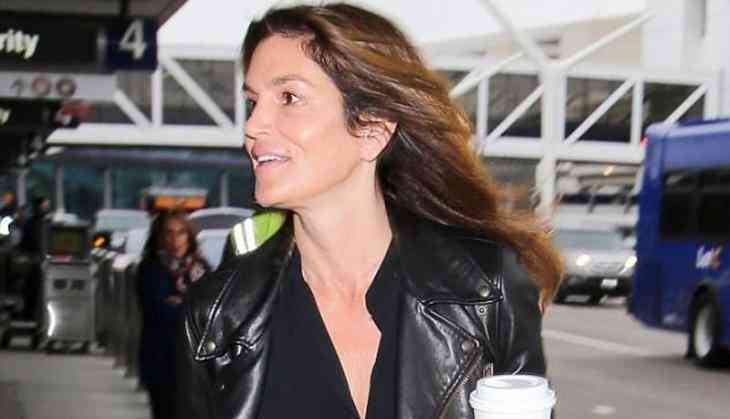 Former supermodel Cindy Crawford has paid a sweet tribute to her son Presley on the occasion of his 18th birthday. Presley turned 18 on July 2. Crawford took to Instagram to share a throwback image of his, reports dailymail.co.uk. "Seems like yesterday you were getting puppy love," she captioned the image in which a young Presley can be seen cuddling a dog. The black and white photograph was not the only throwback image from family members as Crawford's husband Rande Gerber also shared a series of images of young Presley.